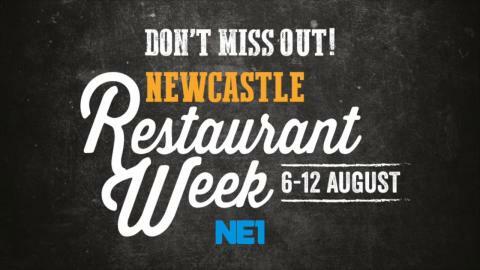 The incredibly popular NE1 Newcastle Restaurant Week has returned, running until Sunday 12 August, with over 100 restaurants involved. Not fancy any of these? Check out the rest of the offers here.